Love to make #10, 000 just referring friends. Got you good news. Introducing Alat.ng powered by Wema Bank. 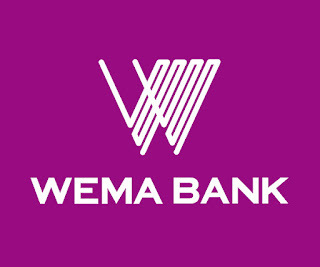 Nigeria's first truly digital bank. You never have to walk into a bank again. 1. Join the family Download ALAT from Google Play or the Apple App Store, sign up with your BVN and phone number, then upload a couple of basic documents to activate your account or visit alat.ng Remember to enter Referal code: 4N8CKK Submit to create your account. Refer your friends Open the ALAT app, sign in and click Refer a Friend on the menu to get your unique referral code. Share this code with your friends by chat, SMS, email or on social media. Cash out For every friend who joins ALAT with your referral code and funds their ALAT account with 500 naira, we'll give you a gift of 500 naira. When you refer up to ten friends who all fund their ALAT accounts with 500 naira and upload required documents, we'll add 5,000 naira to your account for a total of 10,000 naira. Thank me later. You can ask me if you not clear on how to sign up or upload your documents. 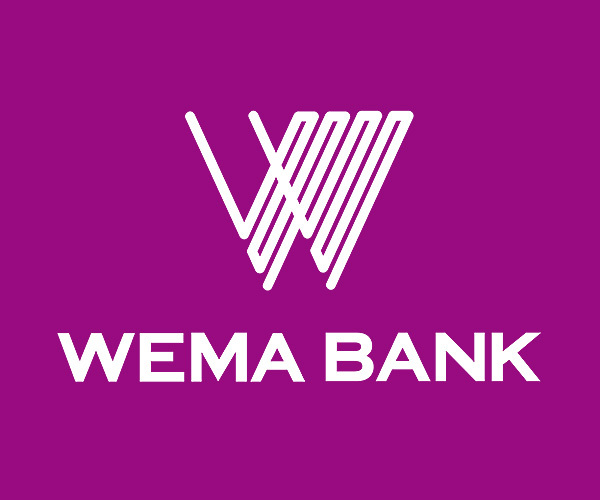 0 Response to "How to earn up to 10k with wema bank affliate program"